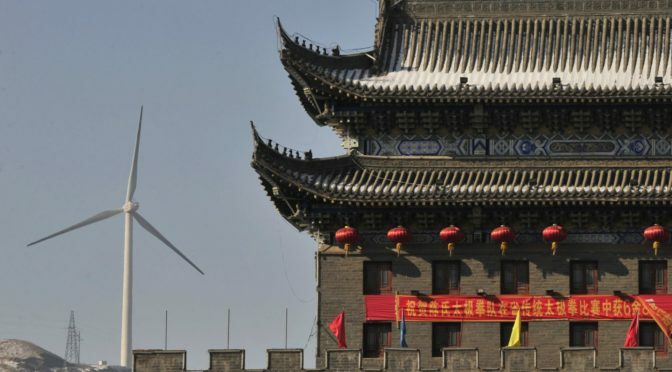 In China in 2018, managed set of 9.46 GW. This is about half the capacity of wind farms in the UK — one of the industry leaders. In 2018, the introduction of new capacity by almost 23% higher than in the first seven months of last year. While Beijing will soon cut support for wind energy. Previously, the government of China has cut subsidies for solar energy, and now because of this global renewable energy market is in serious crisis. In China believe that producers of clean energy it’s time without the support of the state to compete with coal and nuclear plants. 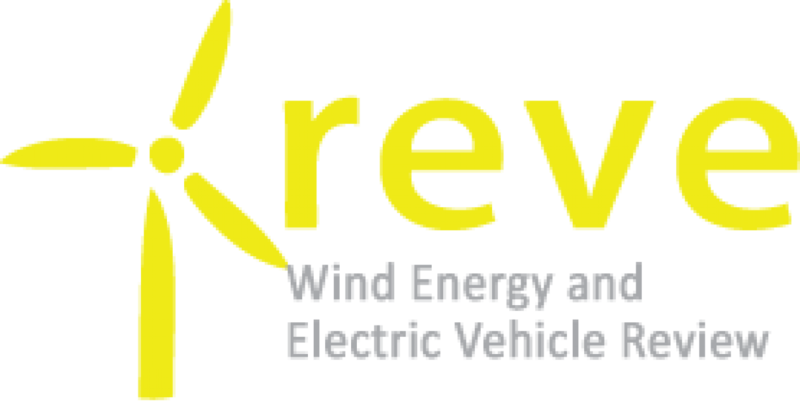 In 2017, China was the leader in the rate of introduction of renewable energy. Its share had 53 GW of power was put into effect around the world 98 GW of solar installations. In addition, solar energy has provided the country with 3 million new jobs. In the first half of 2018 in China put into operation of 24.3 GW of solar power plants. The total capacity of solar generation has increased to 154.5 GW. China in 2018 set as many batteries, how many in all previous years combined. So, at the beginning of 2018 in China was only 389 MW of installed capacity of energy storage systems. And until August 2018 in the country launched another 340 MW of new capacity.